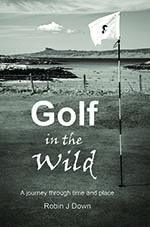 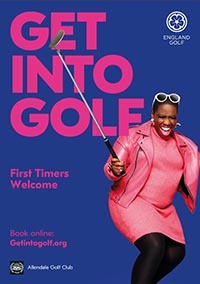 NOTE: Please tee off by 09:00 to avoid clash with Society booking in the afternoon. 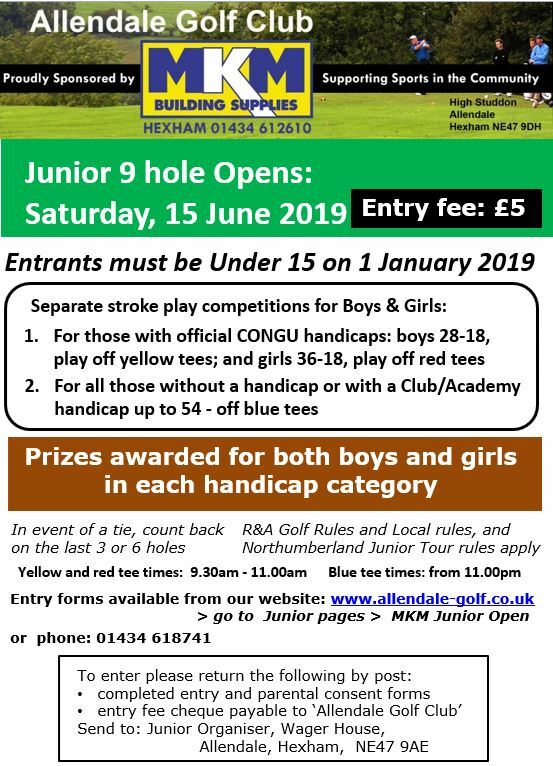 Club Championships, scratch, 10-18 Handicaps and over 18 Handicaps. 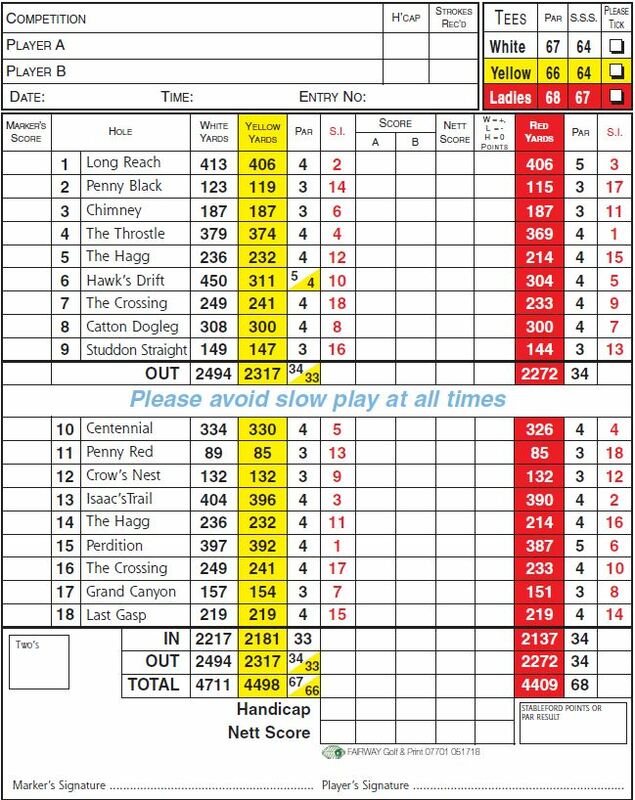 Scratch strokeplay, 36/18 holes also best net scores. 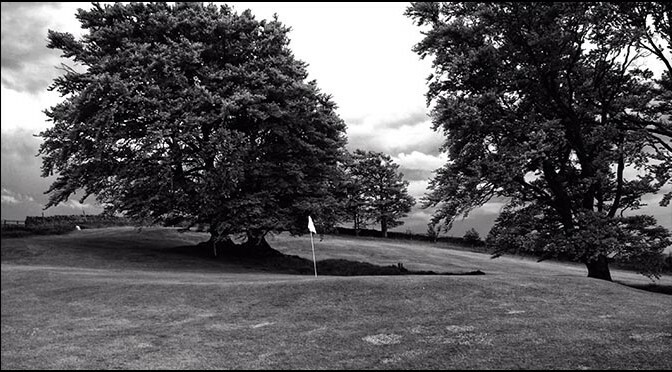 Mid-week Seniors’ Open – individual stableford – gents and ladies.